The Thomas and Evans sparkling drink in January's Gin of the Month box is packed full of complex botanicals, including silver birch and charcoal and will take your G&T to another level. At only 83 calories a bottle it is the perfect mixer for a guilt free tipple! 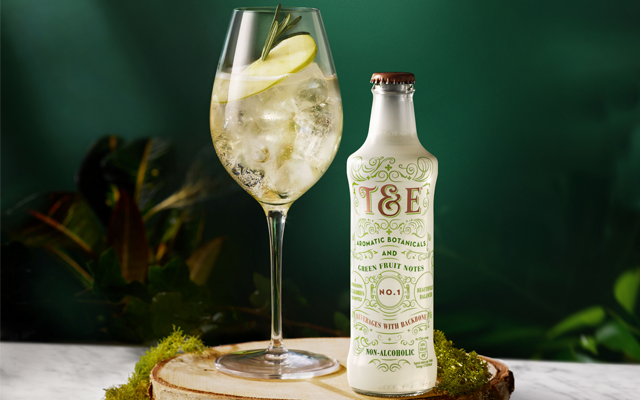 Build over ice in a highball glass, top with T&E No.1, garnish with a thin slice of green apple (ideally cut with a mandolin) and a sprig of rosemary.